Once again it’s that festive time of year! 2013 is coming to an end and Christmas seems to be approaching quicker and quicker every year with less than a week to go! Its been a busy year once again here at Ziontech, this year Harry got married, Sam completed his apprenticeship, Leon painted the office and we became Google Partners! (amongst other things). We also celebrated 10 years in our current offices! This year we also expanded our offices to make more room for meetings and our ever growing museum of old technology. 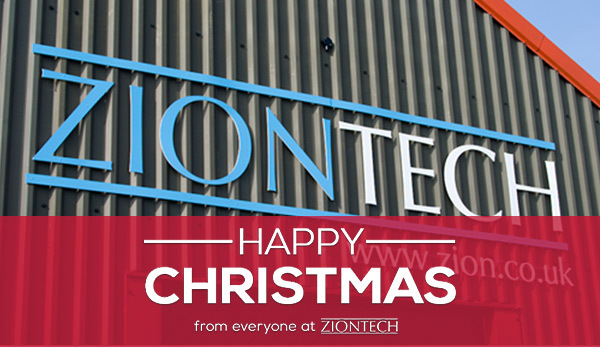 Here at Ziontech, we would all like to take this opportunity to wish everyone a very Merry Christmas and Happy New Year, wishing you all the best for 2014!